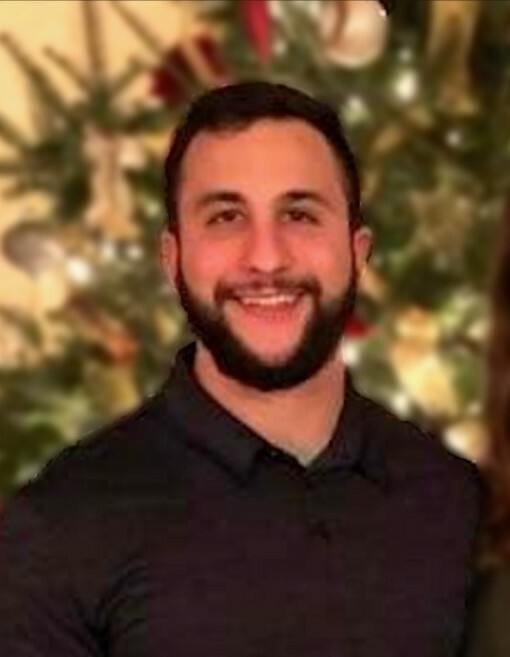 Obituary for Michael J. Karayannis | Vraim Funeral Home, Inc.
young age he was always making friends everywhere he went with people from all walks of life. “seized the day” with infectious passion and a smile that would light up the room. school childcare center in Chester; and most recently he joined his church worship band. box in the “One-time contribution” section. Go to "general donations" click "I would like to dedicate this donation" in the "one time donation" section.